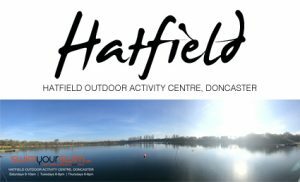 Saturday 26th January saw an amazing 8 individuals ( subject to ratification) complete an ‘ice mile’ with Swim Your Swim at DCLT’S Hatfield Outdoor Activity Centre in Doncaster. 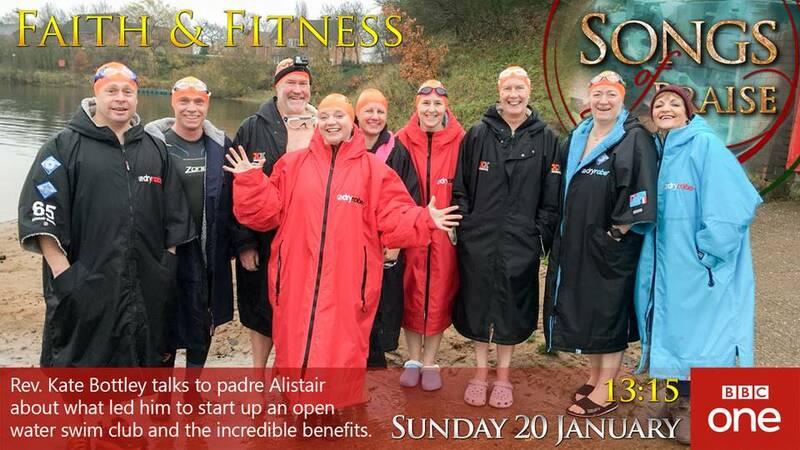 This comes one week after 6 successful completions , and Swim Your Swim featuring on Songs of Praise. To recognise the nature of this achievement, there are currently only 277 individuals worldwide that have successfully completed an ‘ice mile ‘. So with 14 ice miles in January 2019, taking us up to a total of 81 ice miles, we’re now focusing on the magic 100. 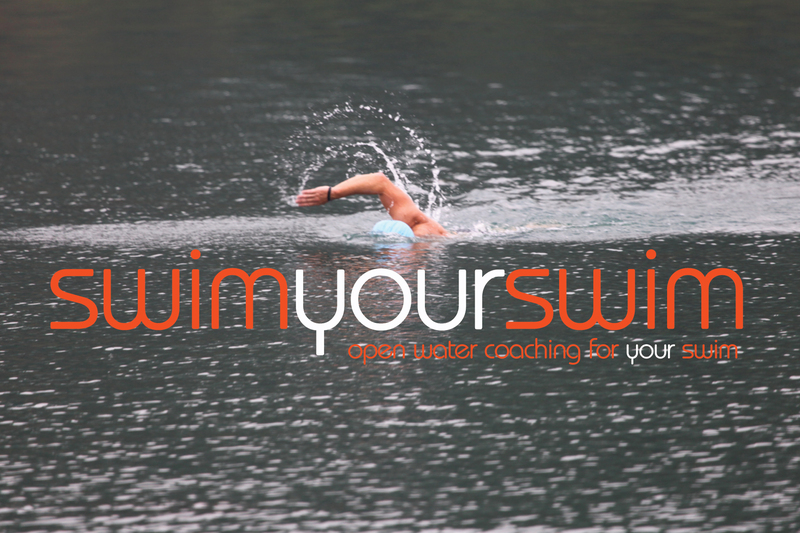 The ‘ice mile’ is an awesome event, swimming one full mile in water of less than 5 degrees Centigrade wearing just a swimsuit or trunks, one hat and one pair of goggles. 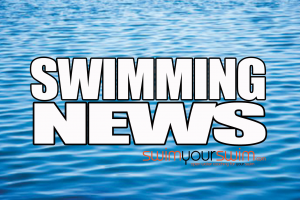 Todays swimmers were – David Coleman, who started proceedings at 9am this morning, followed by Andy Foster and Adam Booth who are all members of the The Wadenhoe and Tansor Swimmers group ( TWATS). They were accompanied by an amazing group of supporters, as always, and are probably our most prolific group of ice milers. 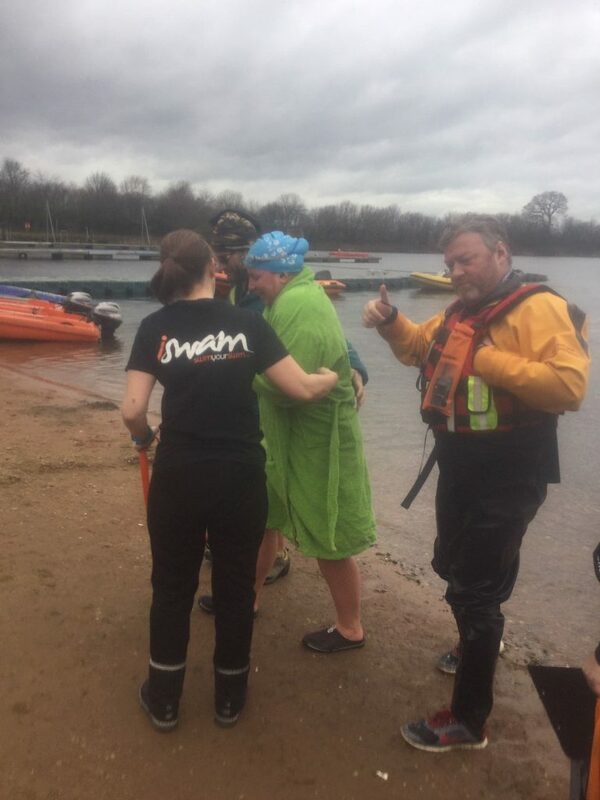 Following on in style and who at 65 years young we believe is the oldest female ice miler ( subject to ratification) was Val Greenwood, who completed her swim in 47 minutes. After a short lunch break and super sandwiches made by Jess, the fun continued with Rachel Wallbank ( birthday girl ) who eerily enough swam in 4.7ºc water on her, well, you guess her age. Next in the water and probably our most travelled ice miler of the weekend, originating from North Devon, was Andrew Butler, not to be confused with Andy Butler from Hull, who was most likely to have been in a cafe or garden centre drinking coffee with Eileen this morning. Our last two swimmers of the day were Cath Pendleton (who last week completed her sixth ice mile in Morocco) and Maria Brennan who bagged her first ice mile in a very respectable 37 minutes. Each ice mile swimmer left site today with a new Hatfield Ice Mile badge that was kindly commissioned by the gentleman that is Nick Hungerford. The level of success at Hatfield is based on the experience and support through training and the event itself, with fourteen of the SYS team covering boat crews, video recording, timing, recovery and overall safety. This weeks round up was kindly written and submitted ( with a few edits ) by Chris Hill, one of our amazing volunteers and master baker.